Whether you are on a business trip, take part in a conference or simply want to relax, please choose us! Our well trained personell will do their best to make your stay at our hotel pleasant. 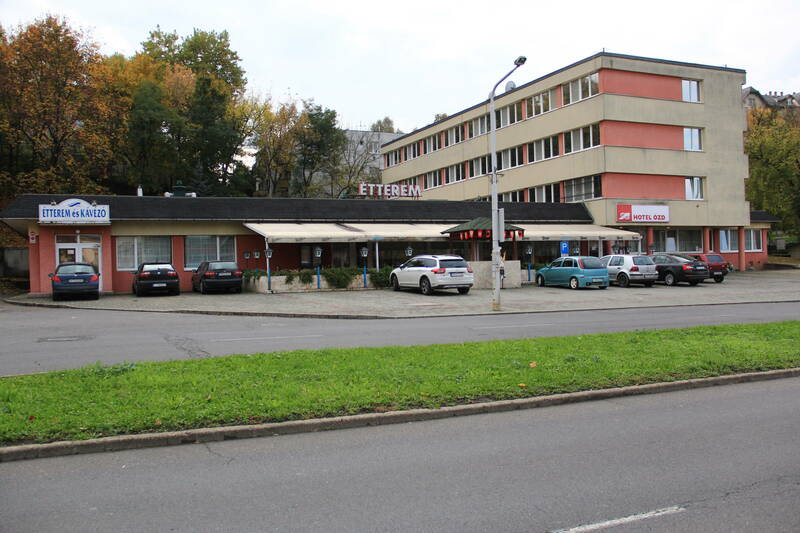 Ózd is situated about 160 kms from Budapest, and only 25 kms from the border of Slovakia. 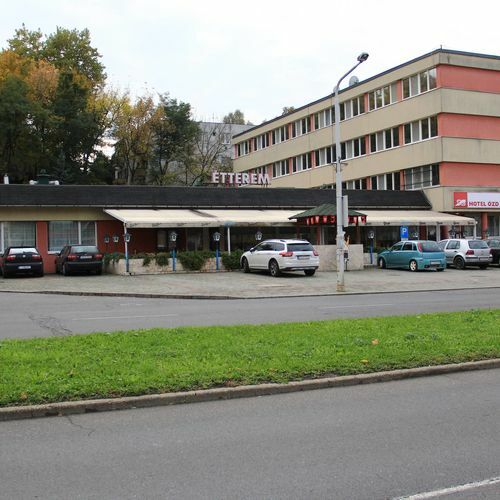 About three minutes walk from town centre can be found the one and only hotel of the town, the Hotel Ózd. In our hotel 30 modern furnished rooms-3 singleroom, 24 doubleroom, 3 apartments- are available for our guests. 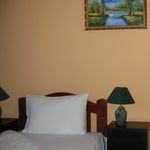 Every room has a bathroom and equipped with telephone, and television. Furthermore the guests can enjoy our infrasauna and stream bath services. Our restaurant offers a large choice of Hungarian and international dishes, quality wine and confectionery products. While you roam in the mountains of Northern Hungary and ramble in the streets of its villages and towns, you can find many unique treasures. Here are some of them: Dédestapolcsány, Szilvásvárad, Eger, Egerszalók, Demjén, Miskolctapolca, Lillafüred, Aggtelek. If you have some freetime you should visite these wonderful and special places. 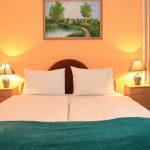 The rating of Hotel Ózd is 9.3 from the maximum 10, 16 based on actual and valid guest ratings and reviews. Based on the reviews and comments of actual guests, the services of the Hotel Ózd have received a high rating of 9.3/10.